We all have played simulators such as those for fighter jets, or for racing cars. 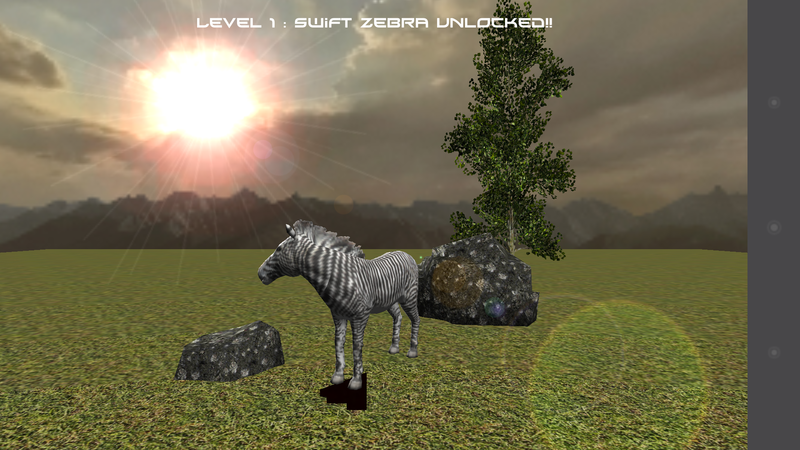 It is interesting to find out that there are simulators for animals as well. 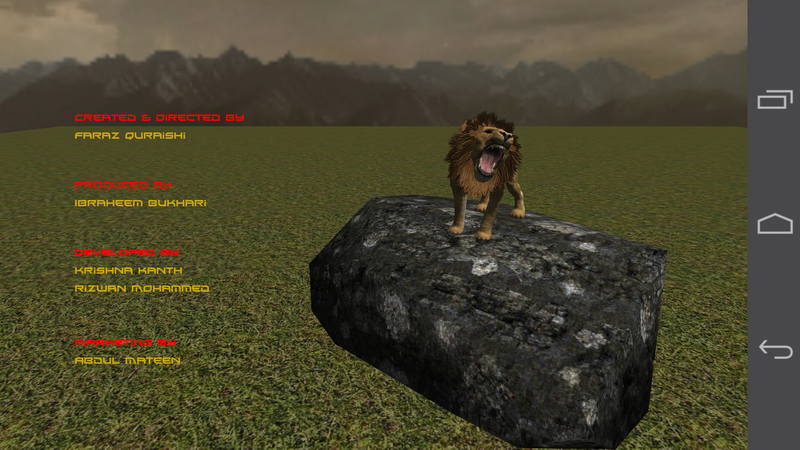 I have read about a goat simulator but the game that i found interesting was a lion simulator game. I admit when i was a kid that i acted out as if i was a lion, making roaring sounds. 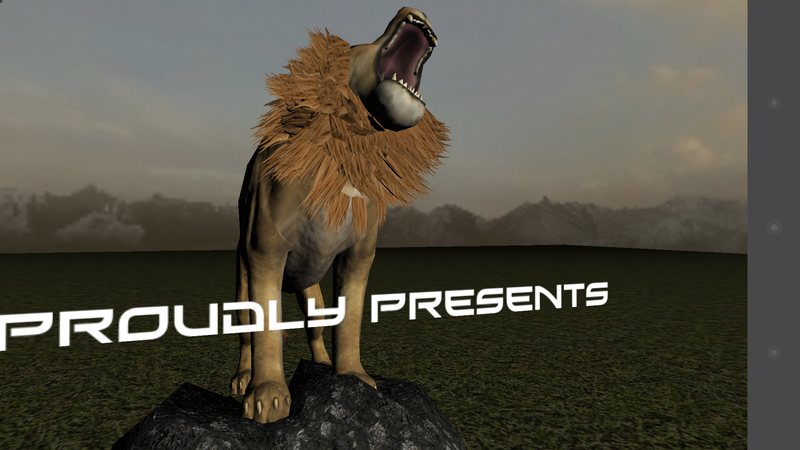 Ahh, the younger days, well you can relive those days again by downloading and playing Real Lion Simulator developed by PT Game Studio. 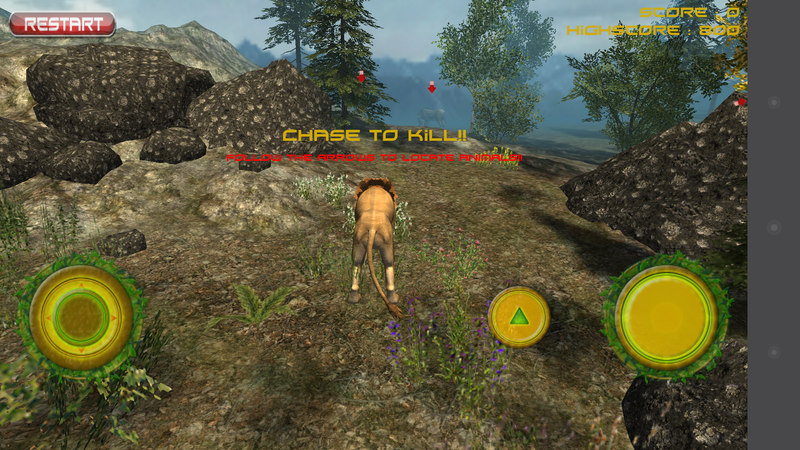 This game is a 3D game, where you control a lion and have to stalk and hunt other animals. There are levels in this game which you have to play in order to unlock the next level, pretty standard. 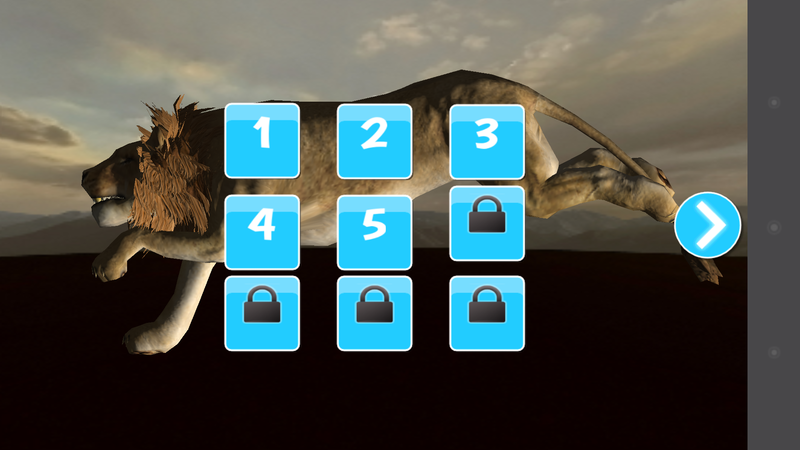 Each level ends with the lion having to kill a boss animal which is then available to kill in the next level. 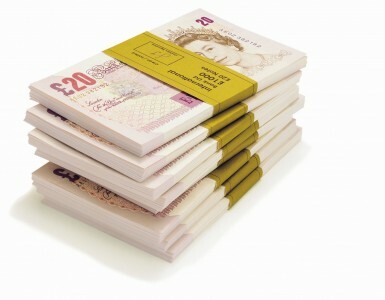 Despite the graphics being and modelling being well made, the game yet does not seem so realistic. 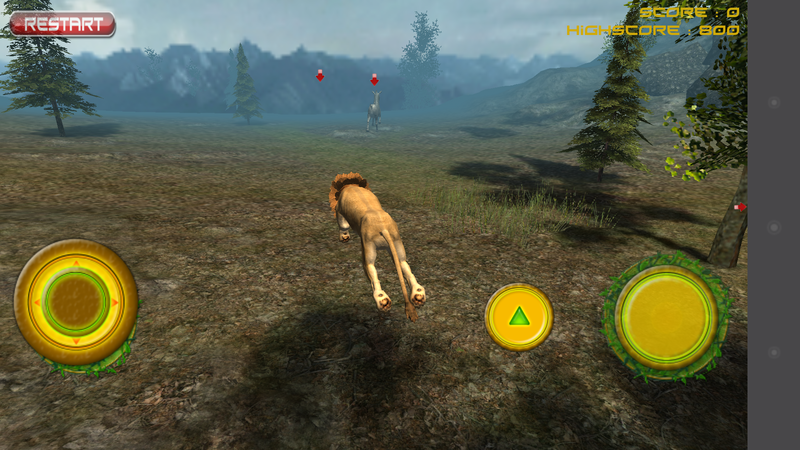 For example, the lion in the game can sprint for as long as he wants, when in reality sprints consume energy and the lion can only do it for a short time. This is one of the reasons why the lion first stalks his prey and then at the last moment goes into a sprint to make use of the element of surprise. The next problem that i found was that the camera has to be manually controlled by the player via a joystick. There are three controls which the lion can use to control the lion. 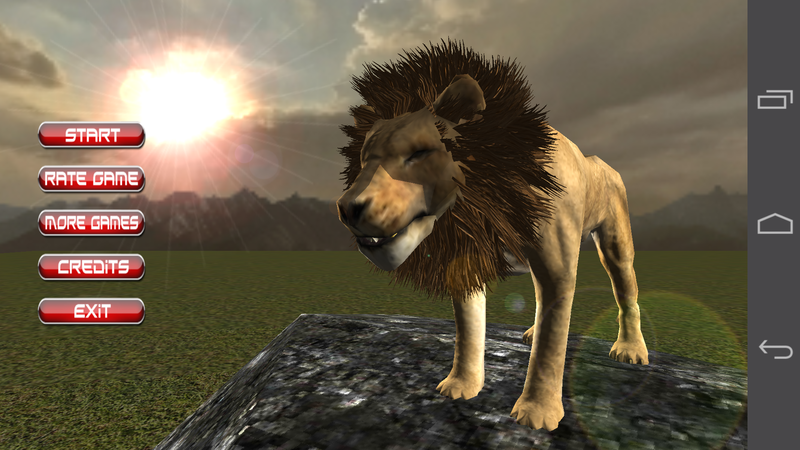 I recommend that the camera be made automatic so that when the prey runs in the opposite direction of the lion then player has to stop the lion and rotate the camera, and by then the prey has already escaped. I also noticed that the prey, such as hippopotamus don’t fight back as much as they should. There was only one instance where the lion was killed and that was the boar. 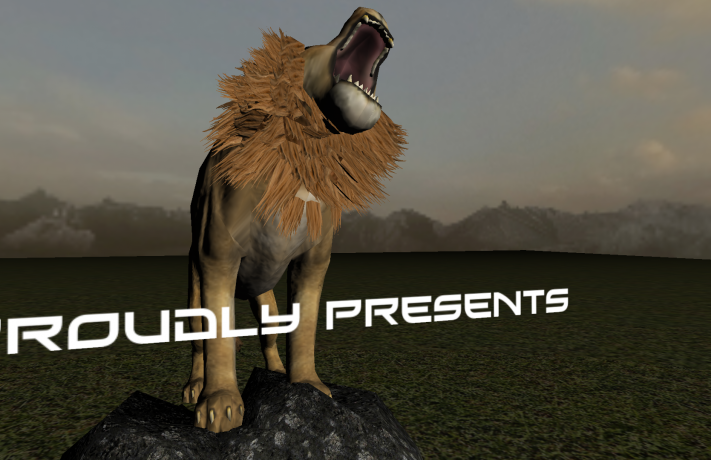 Other than these issues, this game is a good time kill, and the developers can make this game more interesting and even generate revenue from it by using up the lion’s energy and then asking the user to purchase energy, or the energy be gained when the lion kills a prey. The graphics and animation are good and pretty realistic.